Autumn is coming which means that northern lights (aurora borealis) viewing season has arrived in Iceland. 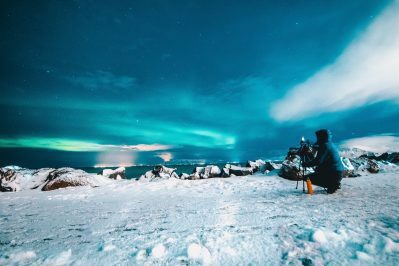 In this article Safetravel will advise you on how to view the northern lights while keeping your safety and the safety of others in mind. If you want to keep all your focus on the northern lights we suggest you book a tour so that you can enjoy the experience stress free.